For the grammar nerds in all of us. 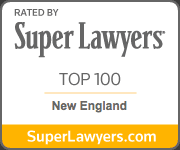 Congrats to our colleagues, David Webbert and Jeff Young! Great work.